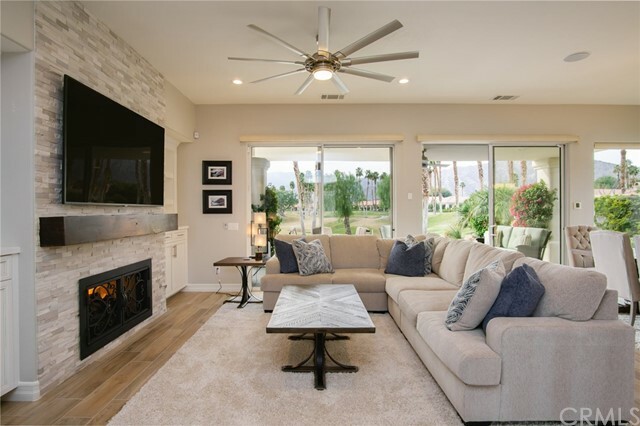 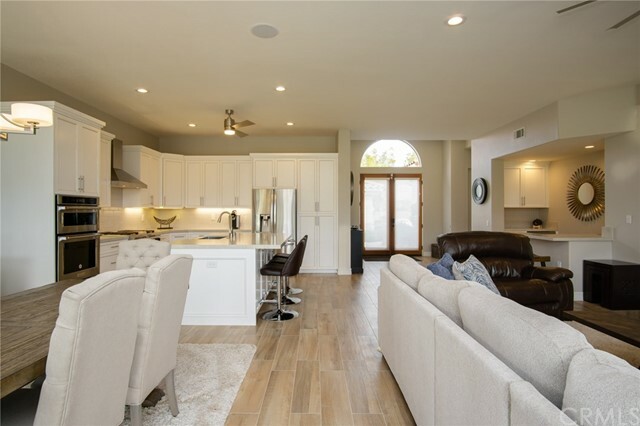 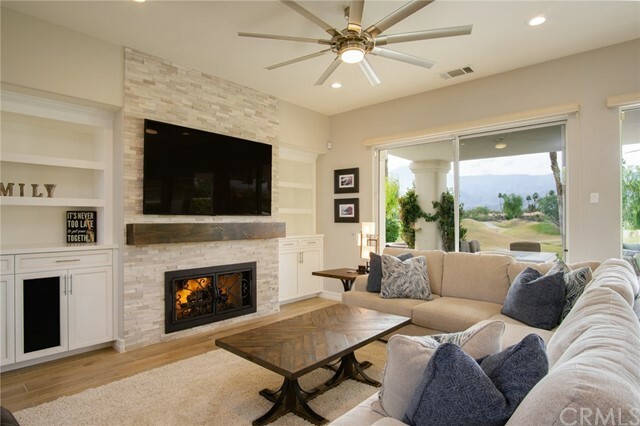 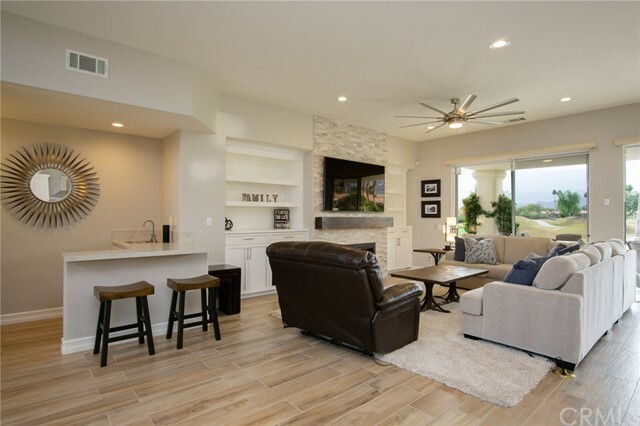 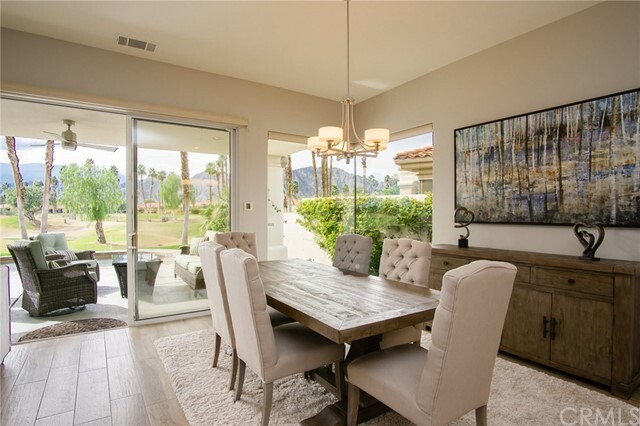 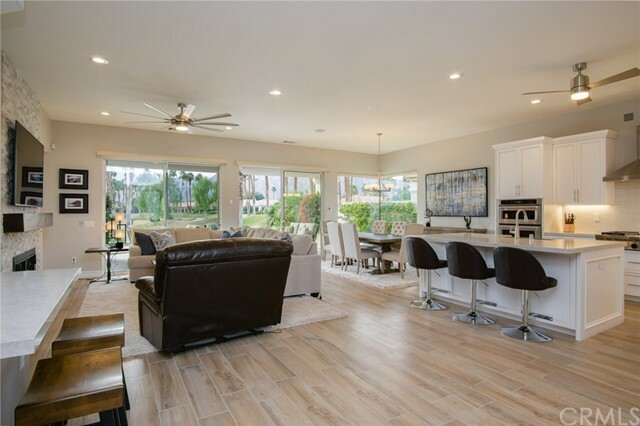 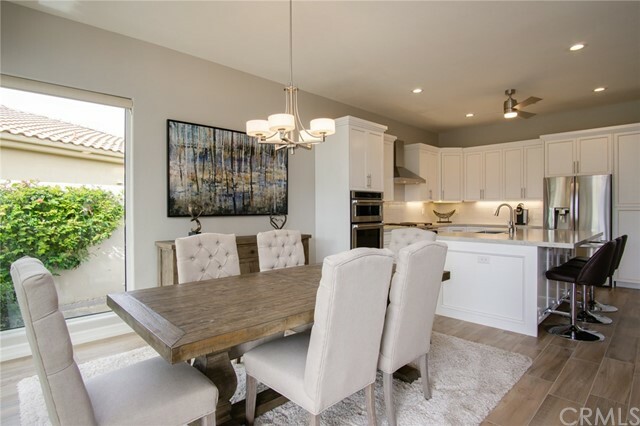 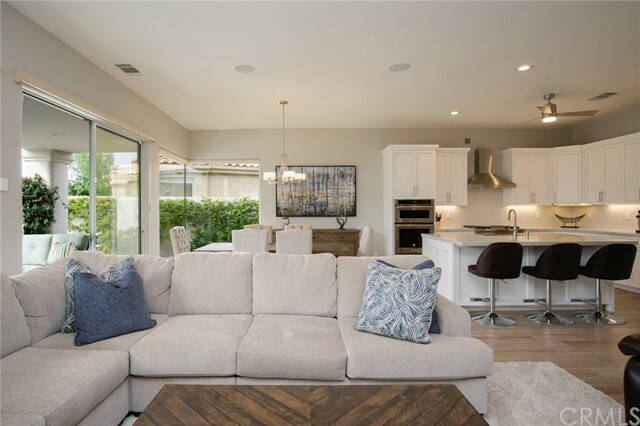 SPECTACULAR Completely remodeled Ryder 1 plan on the 6th green of the Jack Nicklaus Tournament Course in the highly acclaimed PGA West community. 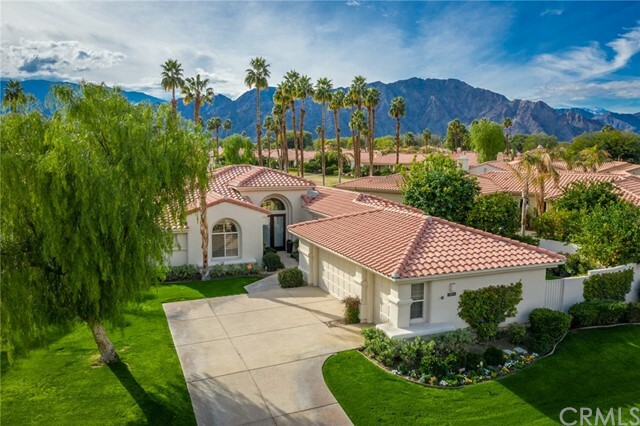 This single story home is absolutely picture perfect. 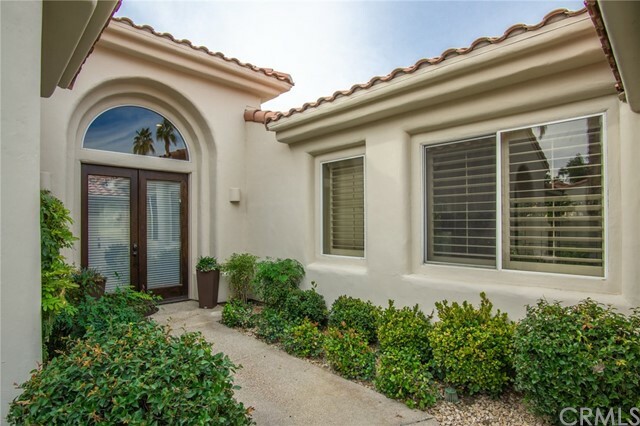 Lush green grass welcomes you through a double door entry. 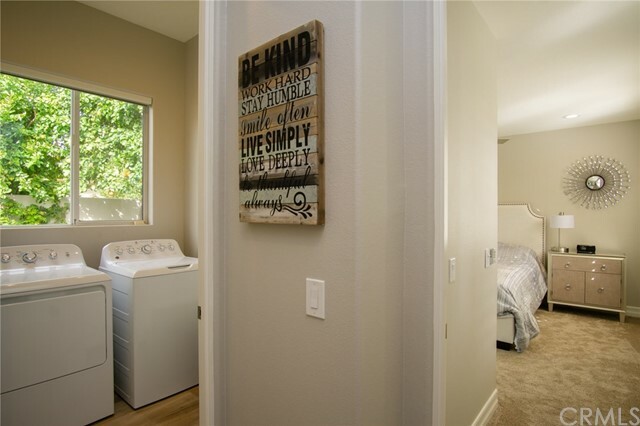 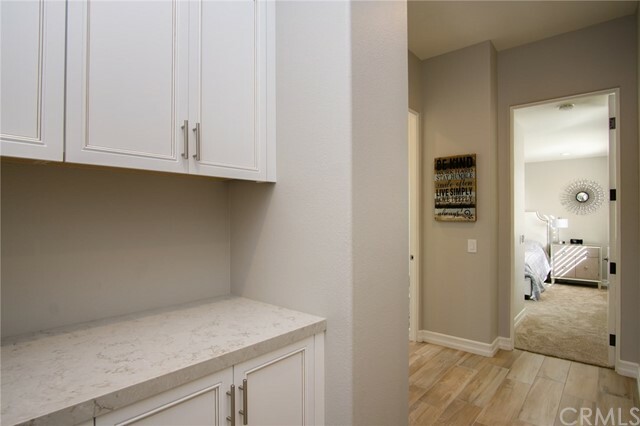 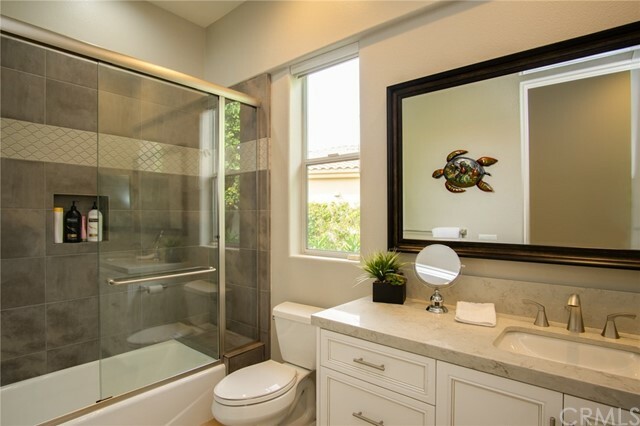 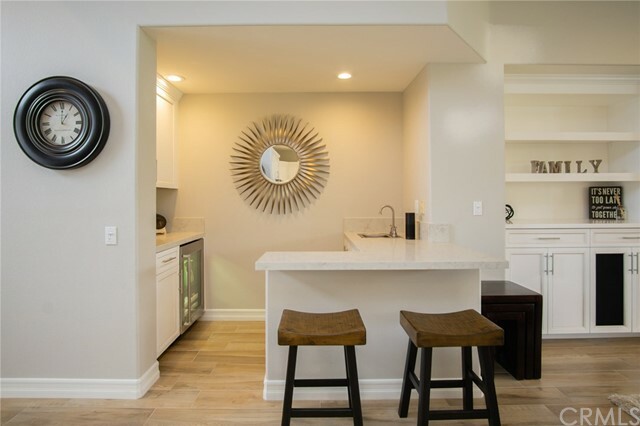 Inside you are greeted by high end wood-tile flooring and complete luxury. 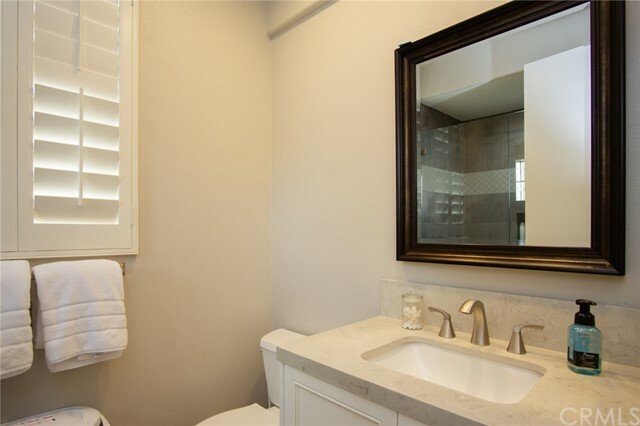 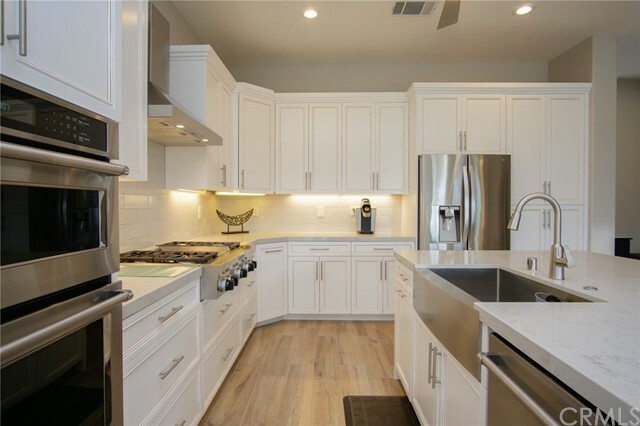 Everything has been replaced including: all new quartz counters in kitchen and baths, custom built-in closet organizers, new cabinets, appliances, lighting, carpet, tile, sinks faucets, fans, furniture and water heater. 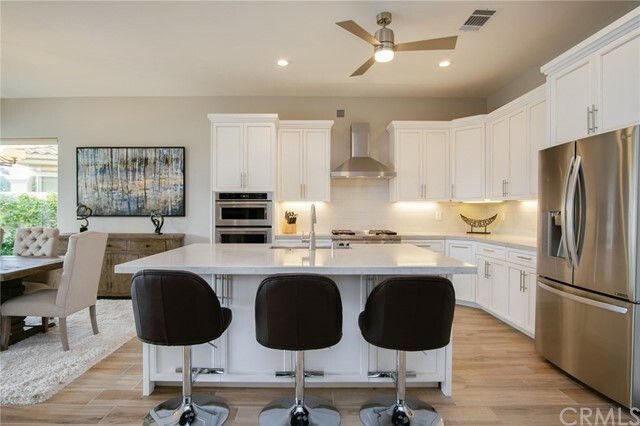 Top-of-the-line kitchen includes stainless steel appliances including a hooded range, all new crisp white cabinets, stunning quartz counters, a large eating area and barstool seating. 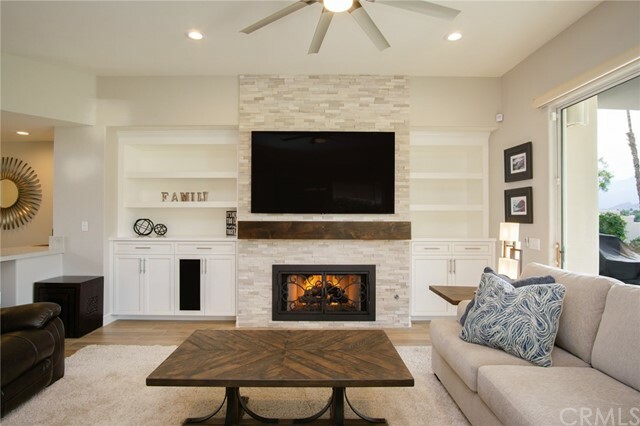 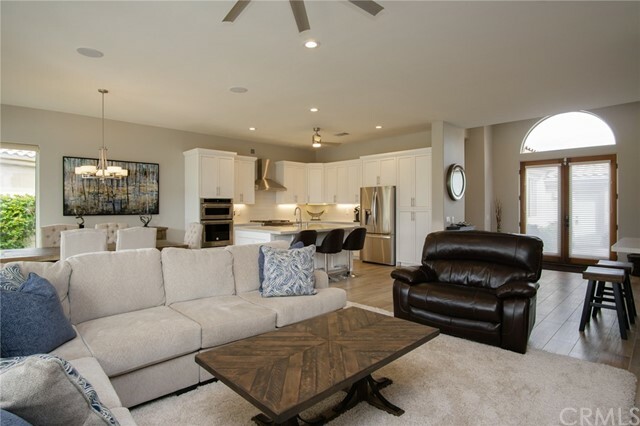 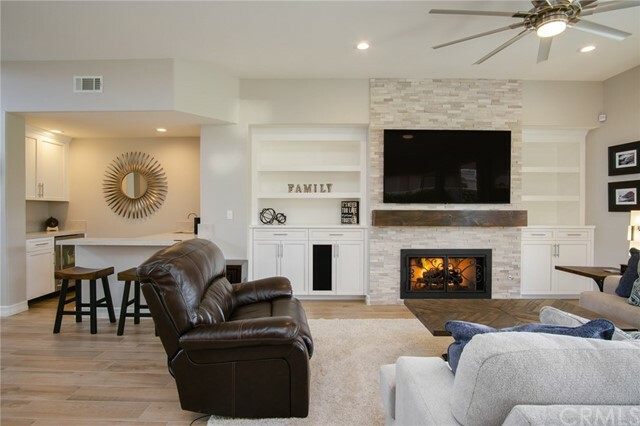 Open to an inviting living room where you can relax by the stack stone fireplace with wrought iron doors where you will also find a built-in media unit and recessed lighting. 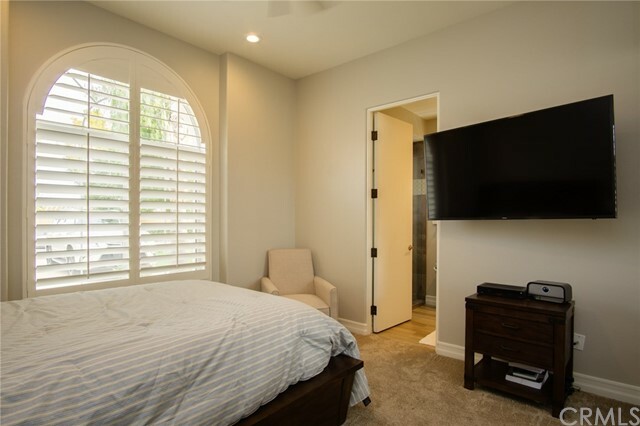 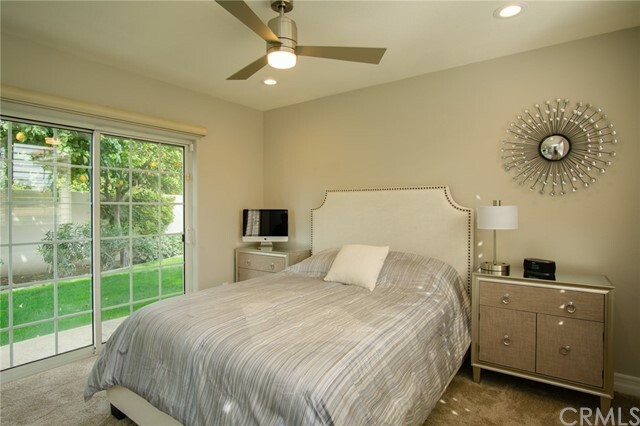 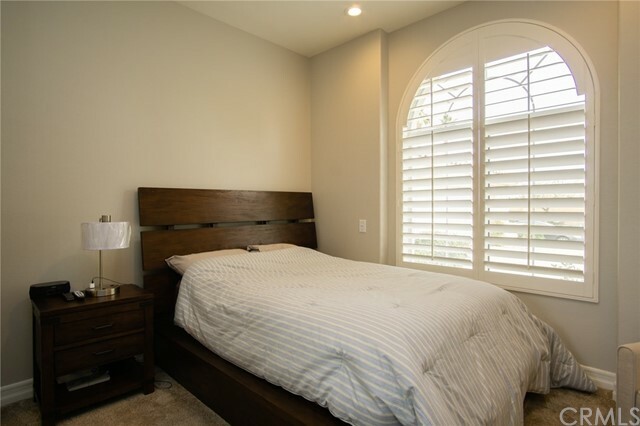 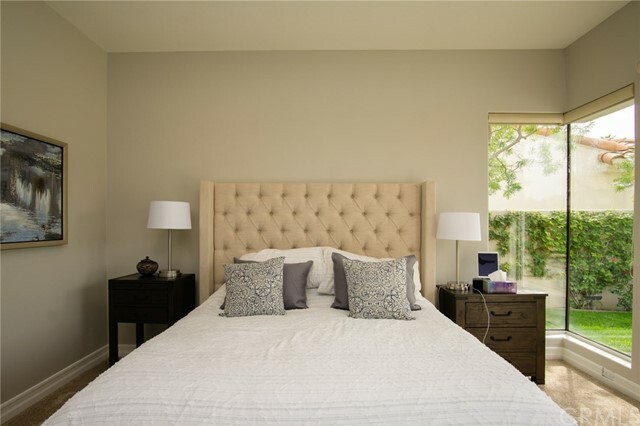 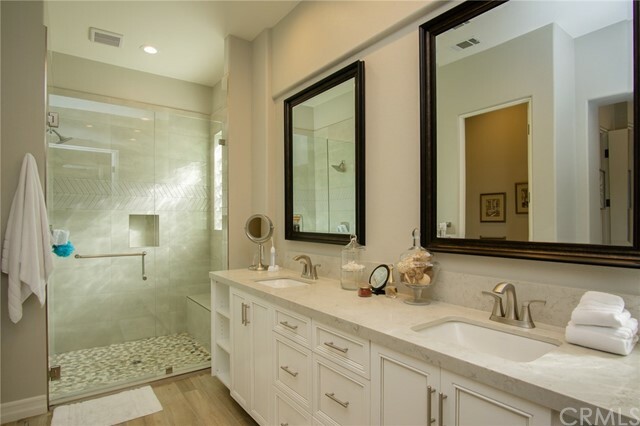 Spectacular master suite is sure to please with backyard access, ceiling fan, dual sinks, new cabinets, beautiful walk-in shower and quartz counters. 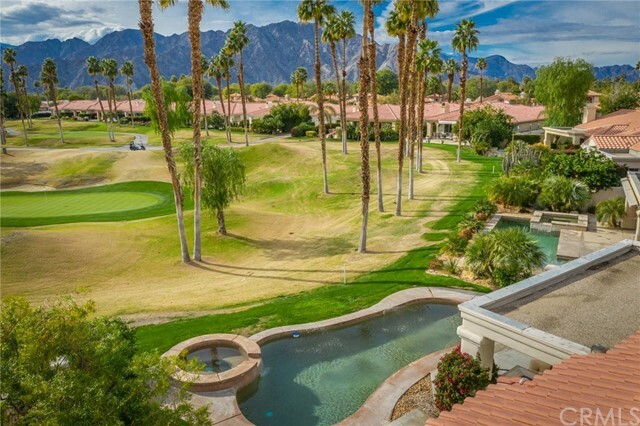 Lovely backyard has pool/spa, patio cover and views you won't believe! 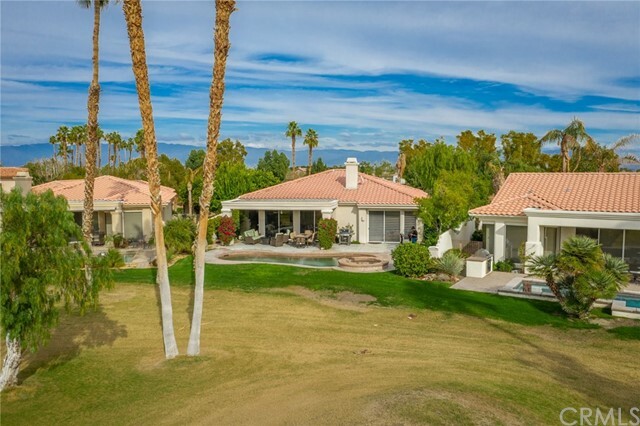 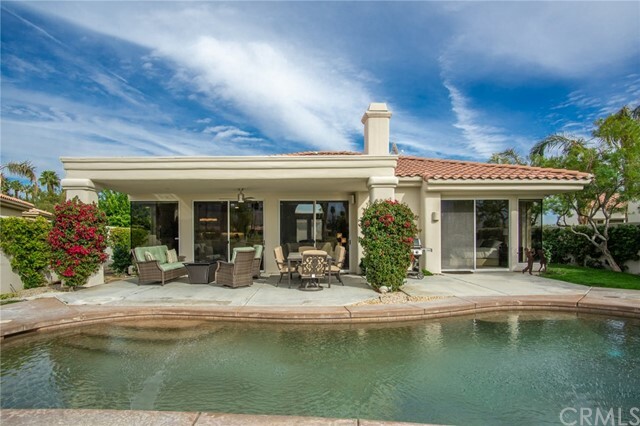 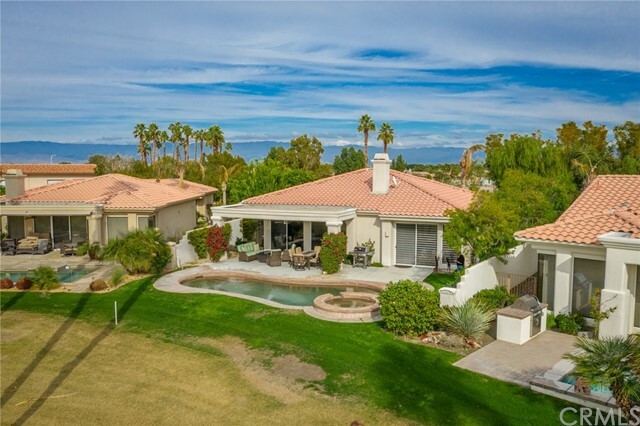 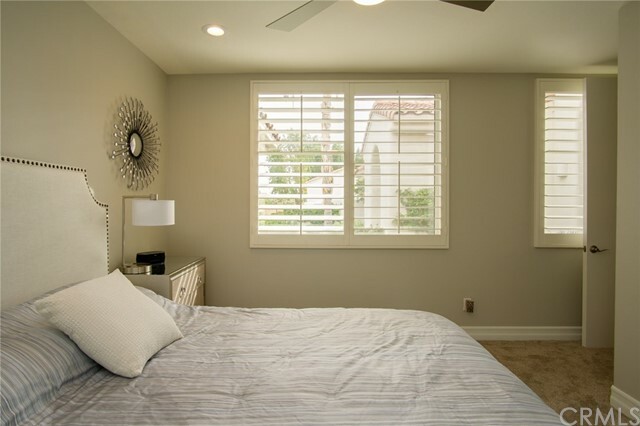 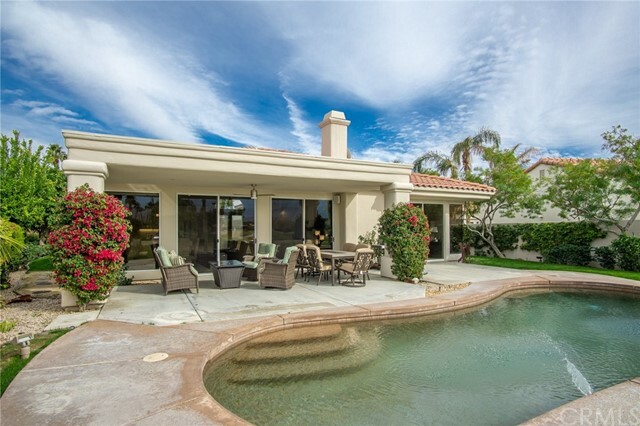 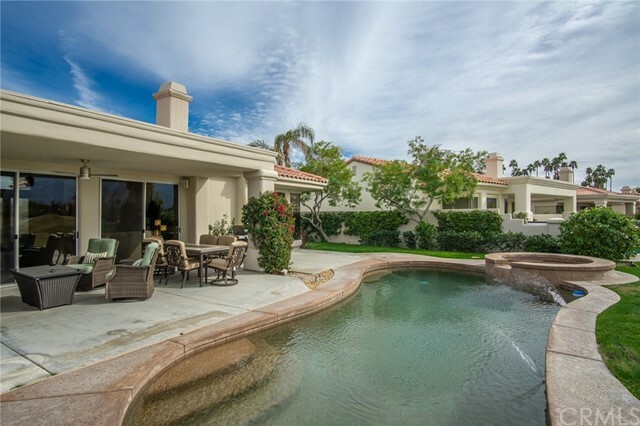 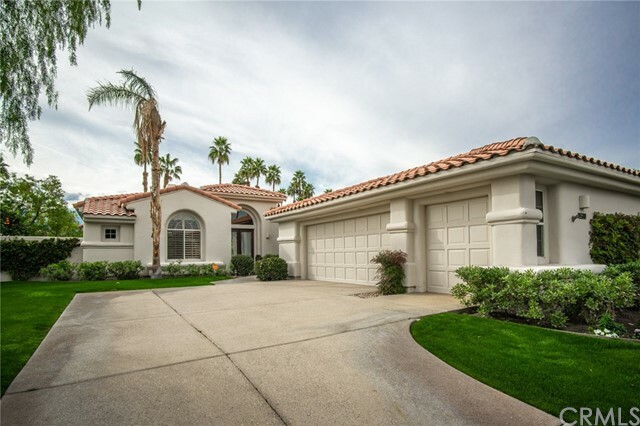 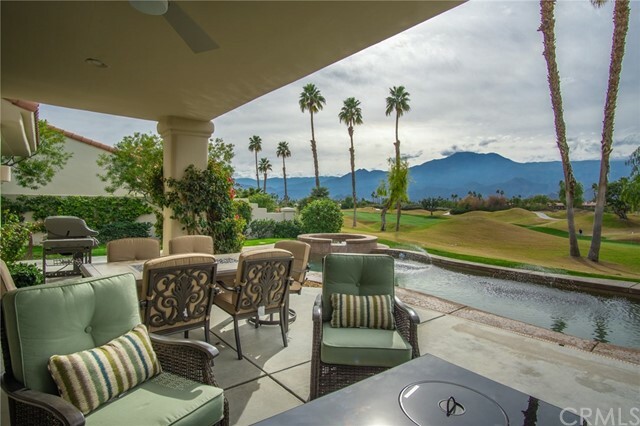 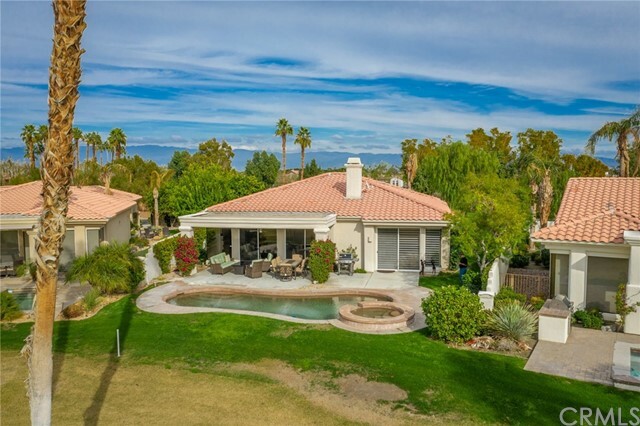 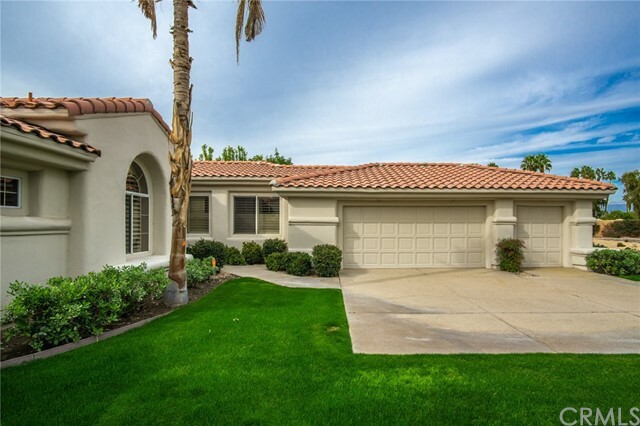 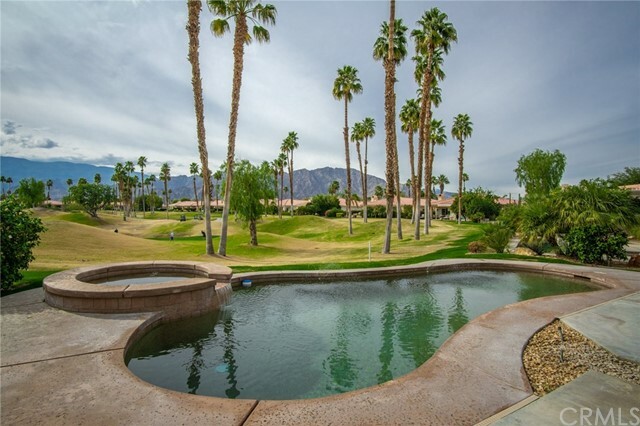 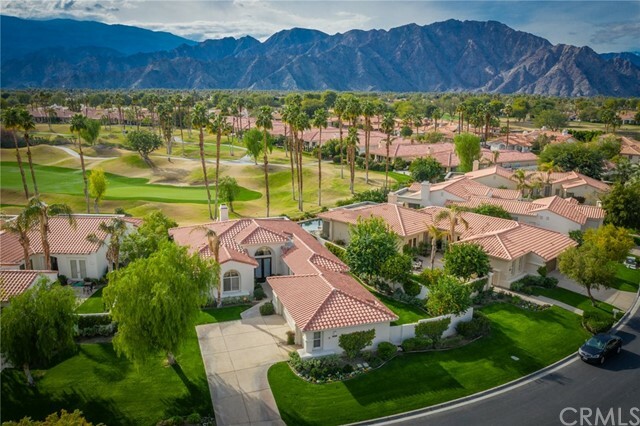 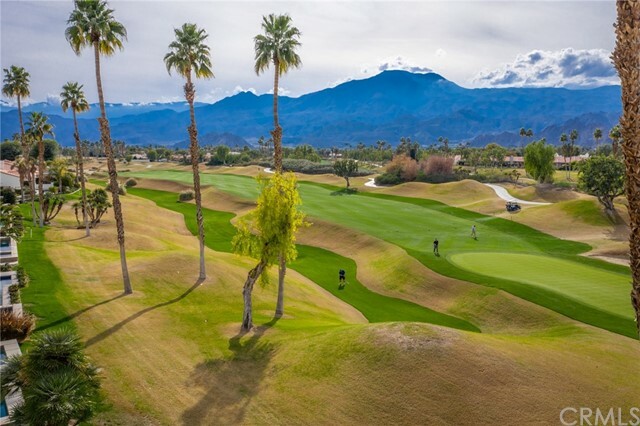 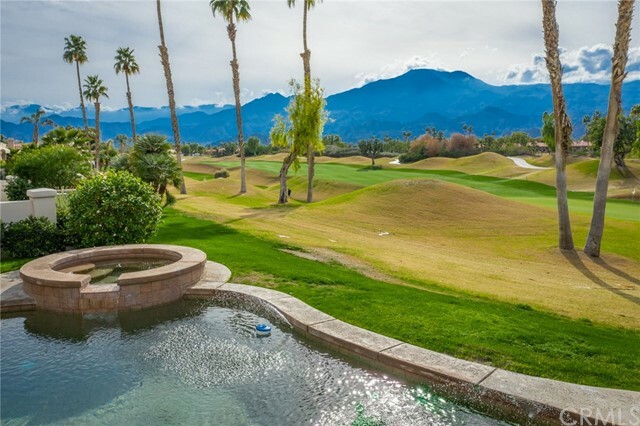 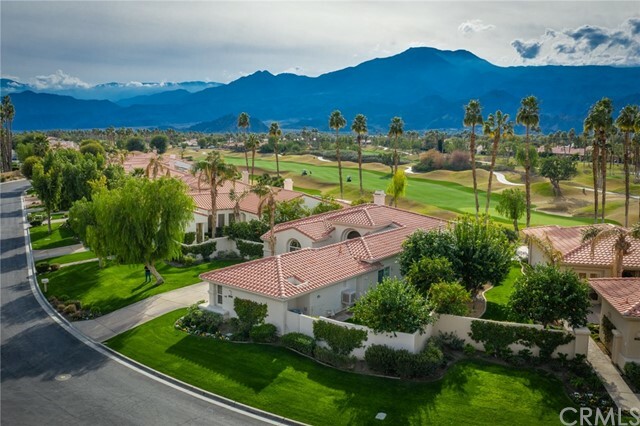 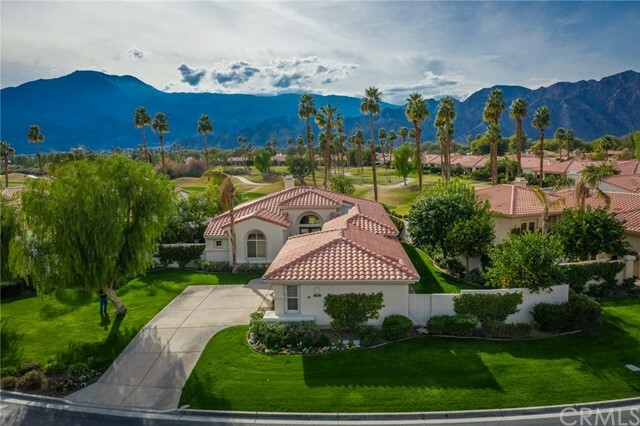 Gated PGA West has 6 renowned golf courses, 17 tennis courts, pools/spas, pickleball courts, fitness center, social events, restaurants and private clubhouse. 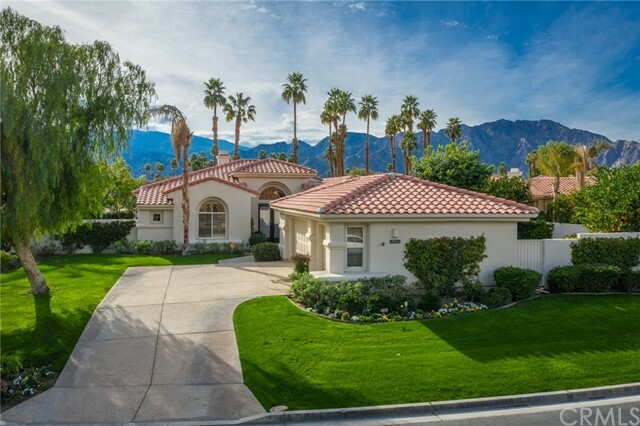 Just minutes from fantastic restaurants and great shopping including Old Town La Quinta, a favorite stop! 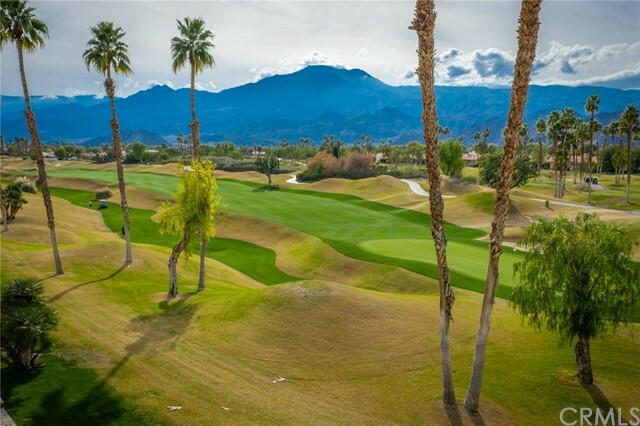 This gem is an absolute must see! 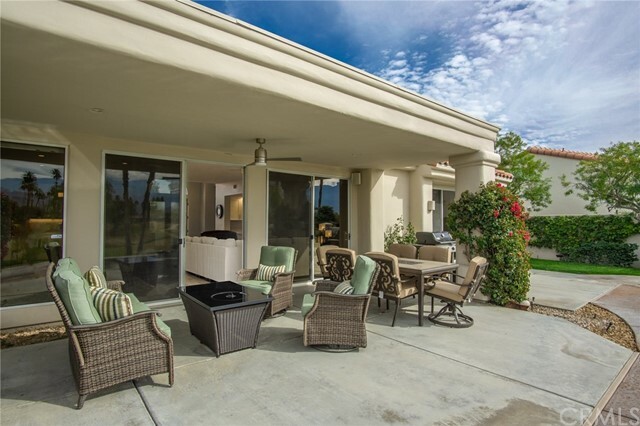 Great for full time residence, second home or seasonal rental.